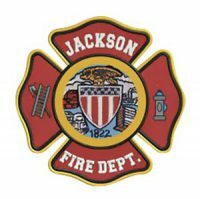 Regardless of local Wi-Fi or cell service, our solutions help first responders manage incidents effectively and communicate with commanders no matter where they are. 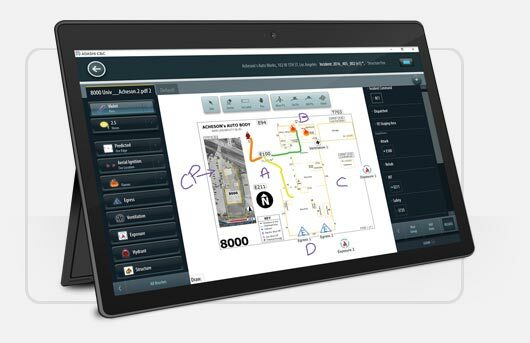 Digital tactical worksheets, preplans, map overlays, incident action plans, annotations and drag-and-drop resource allocation gives you the tools you need to support your front lines. Adashi provides public safety software to 1,500+ emergency services organizations around the world. Our complete public safety platform gives agencies the tools to staff, respond to, and manage critical incidents safely and efficiently. 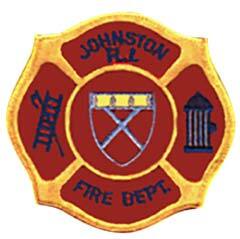 Our products are specifically designed for the distinct requirements of the public safety industry. We give first responders technology that adapts to their needs, no matter what kind of incident they are facing. From the moment you arrive to work your shift, every time you use the MDT to respond, and every time a commander manages an incident, we bring ease and efficiency to your daily workflow at every step of the way. Discover more about Adashi Systems. 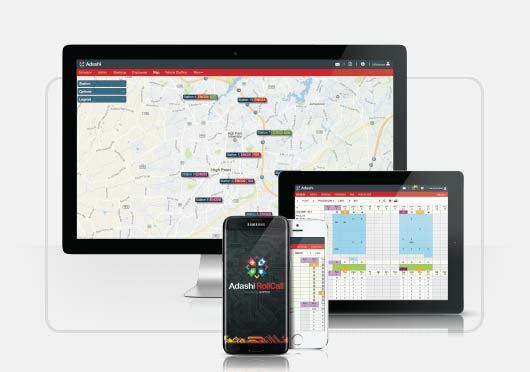 Adashi RollCall is a comprehensive public safety scheduling and workforce management platform. With no hardware needed, the cloud-based application can be accessed from any modern web browser, including your iOS or Android device. Adashi RollCall was designed specifically to help Fire, Police, EMS, and other emergency services organizations create rosters, fill breaches, and assign overtime, while streamlining processes and controlling labor costs. Adashi FirstResponse MDT is our enterprise-level emergency response software. The product integrates with dispatch centers, records management systems, and detailed map data to give first responders the information they need, all in one main dashboard. Designed for easy access on a moving vehicle, Adashi FirstResponse MDT helps responders get to incidents quickly and begin managing the emergency effectively. Adashi C&C delivers the most effective and robust incident management software to meet the needs of emergency managers. Our incident command software helps commanders assign resources, communicate tactical strategy, and track personnel accountability. Adashi C&C provides improved situational awareness and interoperability to help departments manage emergencies effectively even in the worst-case scenarios. Adashi Alert is a full-scale public safety incident dashboard. Integrating directly with computer automated dispatch, this alerting system helps responders view real-time information about active calls, turn out more efficiently, and create a common operating picture across the whole department. Adashi’s software platform helps emergency management personnel with every step of the incident management process. Our products seamlessly work together to provide public safety organizations with an end-to-end solution. We help agencies connect the dots from before a call is dispatched until after the incident report has been finished. Our products ensure that every piece of information makes it to the right recipient. Use Adashi to make the backend of public safety organized, efficient, and stress-free. Contact us to get more information on how departments benefit from the full suite of Adashi public safety software. Adashi RollCall ensures the appropriate number of staff arrive on shift via its complete staff scheduling and overtime management platform. Adashi FirstResponse MDT navigates crews to the incident with the mission-critical data they need from their RMS and other information sources. Adashi C&C helps commanders track assets, assign tasks, manage incidents, and log their activities with Adashi’s eICS platform. 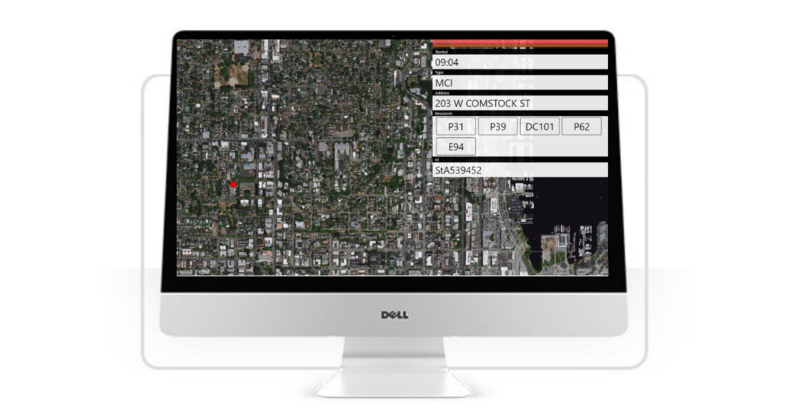 Adashi LiveView provides chiefs with a big-picture view of their jurisdiction with real-time incident mapping.